Advantage Communications provides full-scale, dynamic customer support solutions for Wireless, Cable, Digital Cable, Internet, or DSL services. 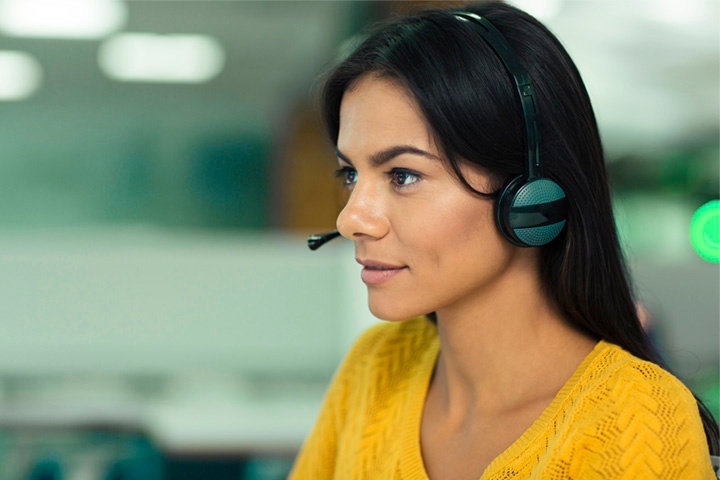 We’ll support your growing call volume with technical support, customer service and IT solutions delivered by our experienced contact center agents. Our program managers work closely with your team and are empowered to continually innovate your company’s contact center operations. We don’t just “maintain” our programs; we direct and manage them, providing flexible solutions as the technological landscape changes and market trends in customer experience emerge. We take pride in providing our clients with the ultimate customer experience solutions that best fit their brands specific needs. We'd like to show you how we do it, and how we can create and customize your very own telecom solution. IT technologies are the backbone of any organization, and up-time on the network, network speed, security, and training are essential for smooth operations. Each member of our IT Support Teams has over a decade of experience in Internet technology and networking within the contact center industry. We can help your scale, whatever your business size. If a scalable solution is needed for an emergency, or a long-term growth strategy, we provide the expertise to plan it out - and make it happen on your schedule using our customizable service models. We specialize in building scalable solutions for many different sizes of business.